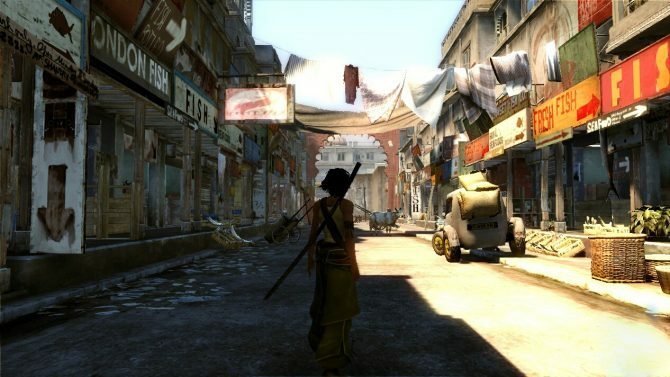 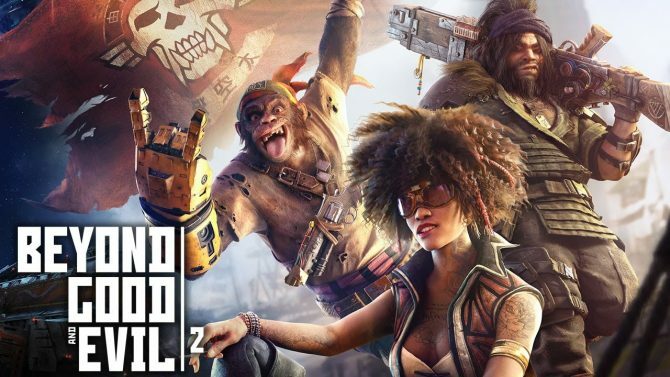 Alongside some of the great white whales of gaming like Half-Life 3, the long-rumored Beyond Good & Evil 2, the sequel to the cult classic title from the PS2/Xbox generation, has been quiet for over 8 years since its original introduction, though designer Michel Ancel has at least hinted in a new video that the title is still happening, at some point. 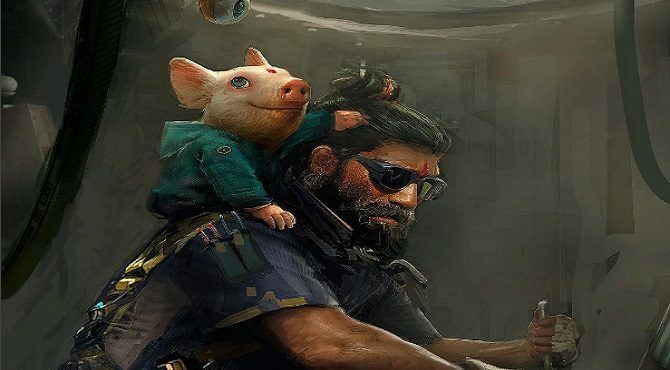 During the final episode of Double Fine Productions’ “Devs Play” series, where Double Fine’s Tim Schafer and Greg Rice play games alongside their creator/developers, Rayman and Beyond Good & Evil creator Michel Ancel commented on the state of Beyond Good & Evil 2, and confirmed the title is still in development. 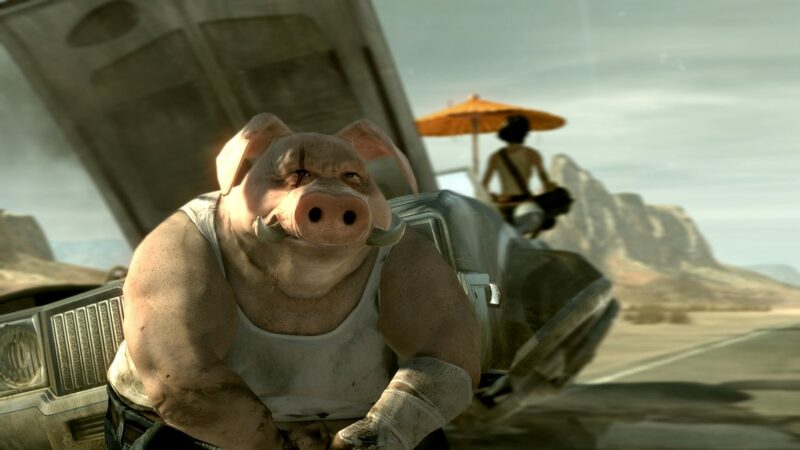 Beyond Good & Evil 2 was originally revealed back in 2008, though since then the title has undergone numerous development changes and Ancel having shifted around to different areas: while the new information on the game is still vague, hopefully it’s at least a good sign that the title is still alive.